SunSystem Technology (SST) approaches residential solar operations and maintenance using best practices derived from our foundational experience servicing and repairing thousands of solar energy systems. SST has resolved over 50,000 residential service issues and is recognized as the solar industry’s leader in third party servicing. Get your system back to peak performance! Let’s get your system back to peak performance! Submit your as much information you can give us about your issue. The more information we have before seeing the troubled system, the quicker we can resolve the issue. After submitting your information, you will be contacted by Customer Specialist to schedule a hands-on visit with your home solar system. We will work to get your site visit scheduled as quickly as possible as we know every day that goes by is energy you’re not capturing. Our team of technicians have seen every issue a home solar system can have. 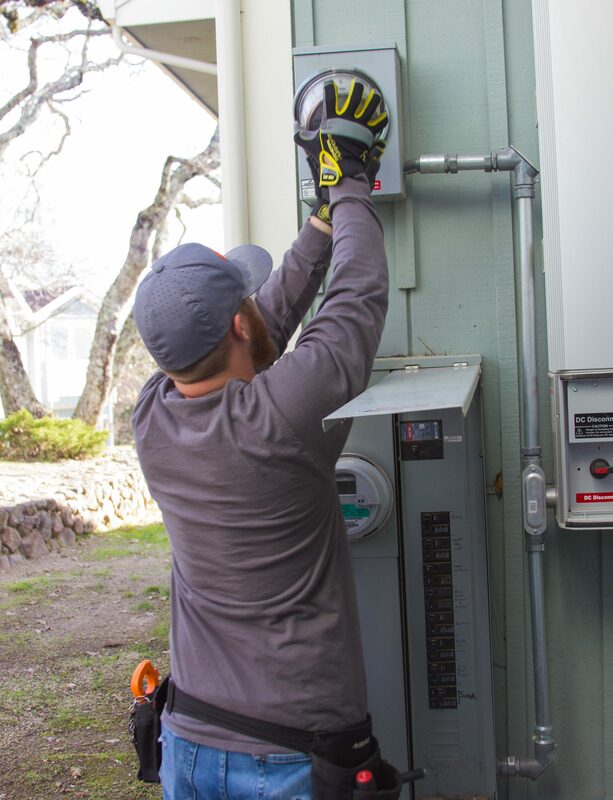 An SST solar service technician will troubleshoot your system, diagnose the problem and resolve the issue, bringing life back to your previously troubled system. Put your trust in SST to get your solar functioning again! 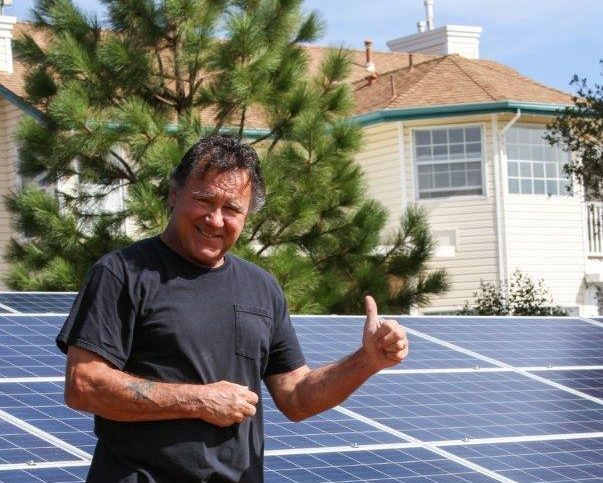 Gain the peace of mind knowing the Nation’s largest residentail solar service provider is with your solar system. 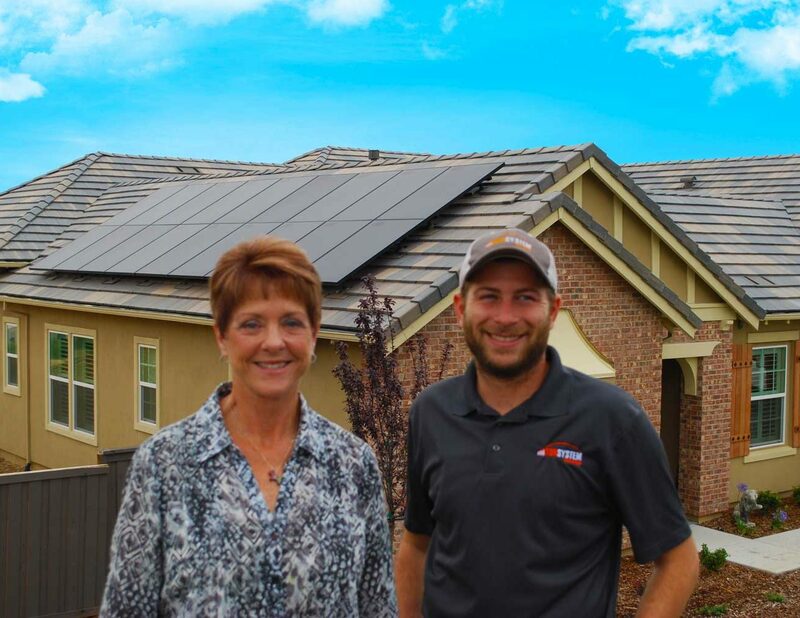 With more than 50,000 home visits, we far exceed the experience of any other residential solar service company. Preliminary scheduling call with Customer Service Representative to gather essential site information and visitation time. 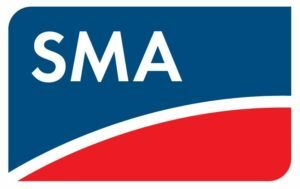 A certified SST Solar Service Technician will arrive at your home within the agreed upon service window discussed with the Customer Service Representative. 2 hours ﻿of technician time on location working directly with your system to resolve your issue and repair your solar. A full report ﻿of our findings will be provided to you after our technician has completed his/her work and it has been review by our quality assurance team. We understand the challenges faced throughout your solar energy system’s lifetime and are committed to providing a premium service that gives you the peace of mind that comes from knowing your solar investment can be cared for at any time. Our expert technicians, professional customer service, and innovative technology are at your disposal so you can continue enjoying the benefits of solar without worrying should an issue arise. Our Solar Service Technician will install a meter at existing location and confirm with manufacturer or reporting party good communication and last kWh reading if available. A Solar Service Technician will conduct detailed viability study using upplied system proposal. The Solar Technician will conduct a detailed shade study utilizing Solmetric Suneye tool. Detailed system photos will be provided. Keep animals from nesting and damaging your system. Our Solar Service Technician will install critter guard per manufacturer specifications. Document condition of array before install and after. Solar Service Technician is to determine cause of roof leak around the solar. Service Technician will inspect roof and, if applicable, attic or other access under roof. Technician will prepare findings and determine, as best as possible, whether roof leak was caused by solar installation or was independent of solar installation. Our Solar Service Technician will determine why your inverter is experiencing error code or performance issues. Technician will perform string testing (if system has string inverters) on the inverter for repair and contact manufacturer’s tech support as needed to initiate. Solar Service Technician is to replace inverter recording old and new serial number and confirm operation with manufacturer prior to leaving site. Solar Service Technician is to replace microinverters and optimizers recording old and new serial numbers and confirm operation with manufacturer prior to leaving site. Solar Service Technician is to determine cause of solar monitoring system failure. Technician will troubleshoot condition of existing monitor and confirm with manufacturer support that monitor is no longer operational. Install compatible module and replace in accordance with inverter and racking specifications. Document existing panels and new panel serial number. Solar Service Technicians to thoroughly document system condition before and after removal. Solar Service Technician is to remove all solar components and store onsite. Technician will reinstall system according to original plan set. All additional materials will comply with original install quality standards. In certain areas, especially near agriculture or desert, dirt and debris can build up on your panels, causing them to produce less energy than they should. Technician will clean modules and will provide before and after pictures. Get an certified SST technician at your home and get back to producing power! Let us know what type of issue your system has.